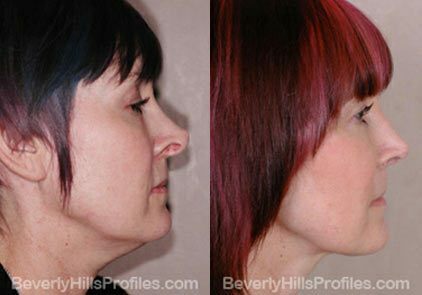 Case 1: Revision rhinoplasty can be one of the most life and appearance enhancing procedures that is done. In this case previous rhinoplasty had resulted in not only significant breathing problems but also significant cosmetic concerns including twisted nose, an over projected look and tip bossae and a hanging columella. 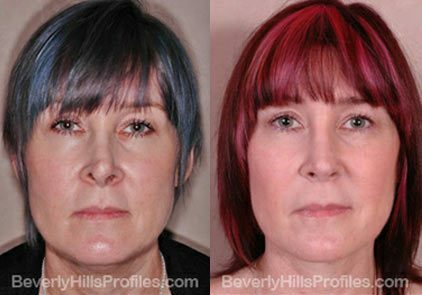 The result of Revision Rhinoplasty is a natural looking, beautiful nose that seamlessly fits and allows her to breathe normally. 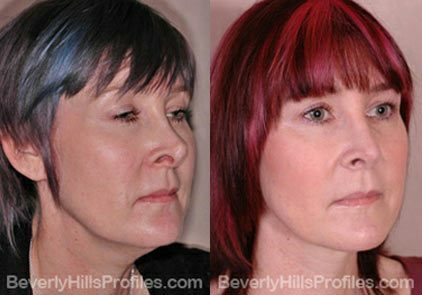 (She also had neck liposuction which did an amazing job of improving her neck line).